Back to the vital things in life. Besides movie-watching and reading, it’s music for me. A shared facet that my colleague Kevin highlighted last week. Though I’ve put a turntable back into my life (thereby forcing me to re-collect those LPs I thoughtlessly let go more than two decades ago, to my wife’s consternation), listening to my Compact Disc collection has taken up much of my non-work-movie-book listening time. A few years, back, that included delving into the absolute gold she-who-must-be-obeyed gifted upon moi. 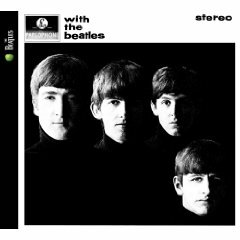 A belated birthday gift, The Beatles Remastered stereo set released in September of 2009. Gosh, with a present like this, it …makes a bloke feel so proud. Maybe that Herman’s Hermits reference doesn’t really apply in this Fab Four moment. So unlike me to reference Manchester over Liverpool, especially in respect to my favorite import of the British Invasion. 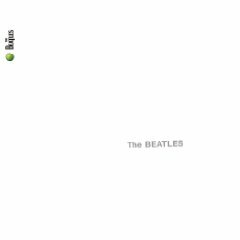 Having collected the initial CDs Apple Records issued back in the late-80s, the back then new hotness in music tech, I knew this second coming was going to be remarkable. In the decades since, the underlying recording technology behind the analog/digital conversion had improved dramatically. As did the skill and experience of those now manning the engineering/mastering booths, plus the special preservation given the original tracks of The Lads. At least all this was true when my hearing was more intact. What I heard when I compared some of the new tracks with their old digitally converted counterparts, made that a bit of an understatement. When I moved from the ’87 originals to the remastered ones, it was a stunner. Depending upon the tune, that is. I would start a track on the old disc with my eyes closed holding my best headphones I owned still to my head. Greeted with the familiar music that slipped on like a great pair of old jeans at their peak of wear. I relaxed into the oh so accustomed vocals and riffs without missing a beat, or having to open my eyes. Then, I slipped in the new remastered material, with similar anticipation. That is, until the air started to vibrate. Hearing remains unique among our senses in that it is purely mechanical. 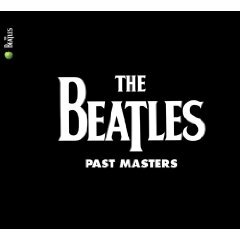 Let’s put it another way… my eyes snapped opened when the pulses of these remastered vibrations first registered. The first word that formed in my then middle-aged brain was vibrancy. Boy ‘o boy, did those old CDs feel so muted, in correlation. Though a mechanical sensation, listening to these somehow elicited a chemical reaction. It must have. How else to explain the skipped beat in this heart when the updated sound hit these ears? The mono set was possibly better, as most critics argued. It had even more vibrancy, and thus became harder to purchase after 2009. I don’t blame my spouse for going with the stereo version, though. 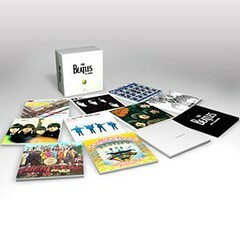 It included all of the albums The Beatles produced. 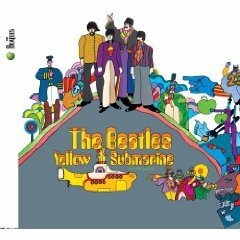 The mono set excluded Yellow Submarine, Let It Be, and Abbey Road as they were originally recorded in stereo. I now own both sets. “Well, so far I’ve only really listened to two songs really closely and in comparison with the ’87 cds: Eleanor Rigby and And Your Bird Can Sing. No doubt about it that the remaster sounds brighter and a little clearer – even to the point that the fuzzed guitar on Bird sounds even fuzzier to me. 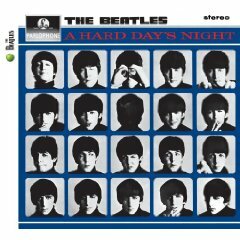 McCartney’s vocal on Eleanor really shines on the remaster, his voice is so clear that I can attribute emotion to it where I couldn’t before. I’m starting on Taxman, and the opening guitar work is not as harsh as the earlier cd, and the individual notes in George’s solo are really distinguishable. 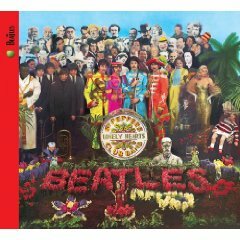 Ringo’s percussion at the beginning drives it straight through to the listener’s core on the remastered set. 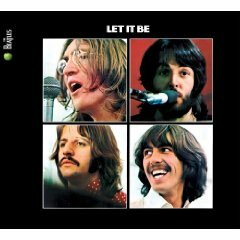 As the song hit its mind-bending stride, rather quickly as it’s just short of three minutes in length, its flips suddenly when George Martin induces violin strings into its midpoint. Just as a surprise, mind you! This distinct number then brings into play Harrison’s wondrous electric guitar riff. In my mind, it endures as a totally hypnotic track. Marry all of this up with John’s mind-tripping lyrics and vocals, and it remains a thoroughly intriguing track. Now, more than ever, I think. 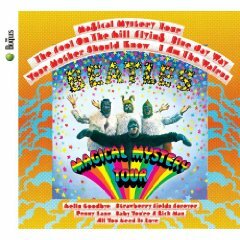 I’ve continued to play the song who knows how times each year since the album came out in ’66. I won’t ask which of the albums or songs are your favorites, but you can include them, if you’d like. Unfortunately, no. It wasn’t me. I’d like to think it could have been my long lost friend Corey Wilde. That would certainly make me smile. Thank you very much for the kinds words and comment, Cindy. Much appreciated. “Greeted with the familiar music that slipped on like a great pair of old jeans at their peak of wear.” – What a perfect analogy, Michael! 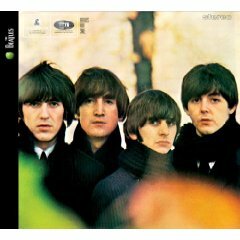 Beatles For Sale is my favorite cover in the remastered set, BUT that’s today only. 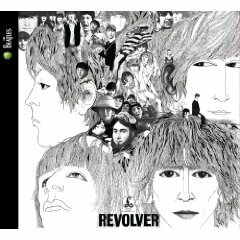 Revolver is usually my favorite cover, or sometimes Sgt Pepper. 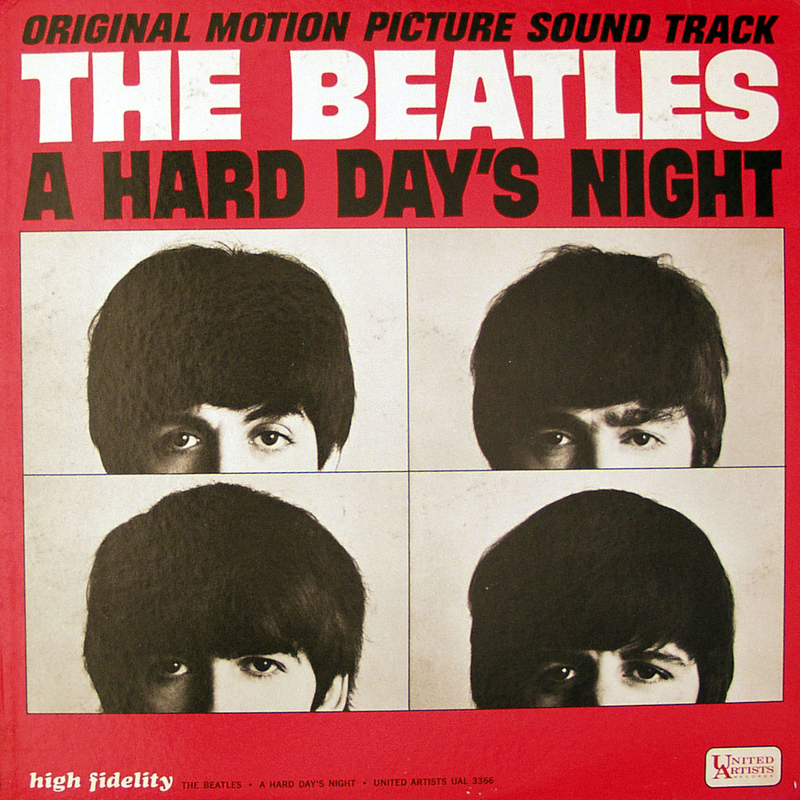 I also have a sneaking fondness for the US soundtrack LP cover for A Hard Day’s Night. 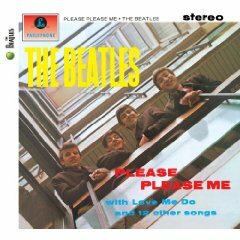 Yes, I do love the ‘Beatles For Sale’ album cover. A great image of The Lads that somehow denotes warm in a cold autumn day. I have to tell you that I picked up that U.S. LP over the summer (it’s stereo to my U.K. version’s mono on vinyl) and I’ve grown more fond of it because of that. As always, many thanks, Naomi! My older sister caught “The Beatle Bug” earlier than I did. 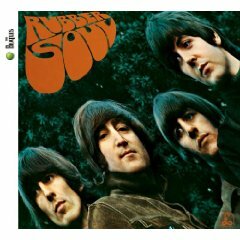 Always thought they were the definition of “a chick band” with “She Love You” to the arrival of their “Rubber Soul” album in the mid 1960s. Here they showed talent, maturity and versatility for acoustic guitars and ballads. Through to “I Just Met A Girl”. 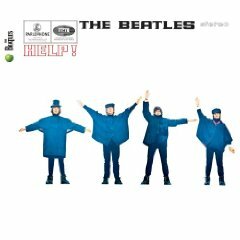 Which hearkened back to Lennon and McCartney’s very early “Skiffle” (Washboard for drums. Washtub or Tea Box Bass and guitar) roots. Excellent rippling lyrics and harmonies in the chorus. A wonderful group of vinyl made for pops and sizzles from a Garrard turntable and Jensen speakers! Thank you very kindly, Kevin. And of course, like you, your sister has excellence taste in music ;-). These are all awesome! 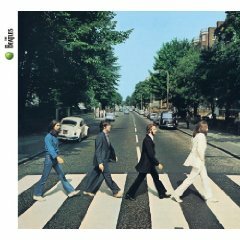 My fave is the Abbey Road one, and not only because my hubby Ivan and I have walked on that very zebra cross 😀 Abbey Road was actually pretty close to our hotel which was next to the Lord’s Cricket Ground in London. Hi Michael! Yeah we did indeed though my hubby made a faux pas that he didn’t swing his arms as he was walking!! We paid a guy to take our photo on Polaroid and it was a one time deal I scolded him on our walk back, ahah.